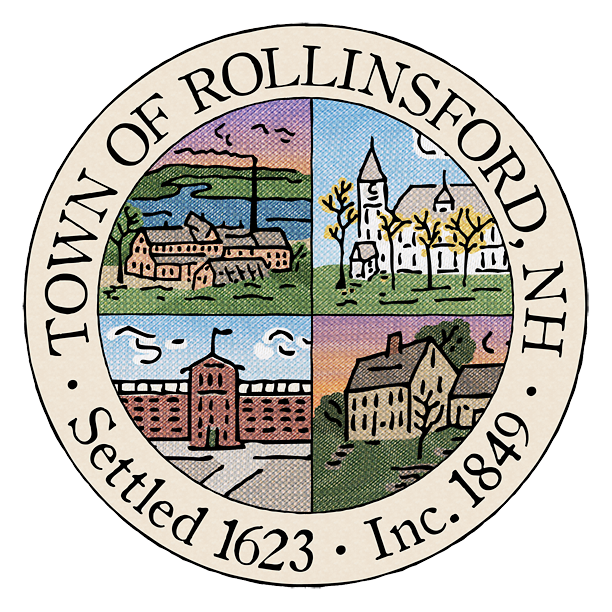 The Rollinsford Police Department uses a service called Nixle to send out emergency alerts and important community notifications to residents. This is a fantastic public safety service, and it only takes a second to sign up! To report an animal incident, call the police at 742-2724.